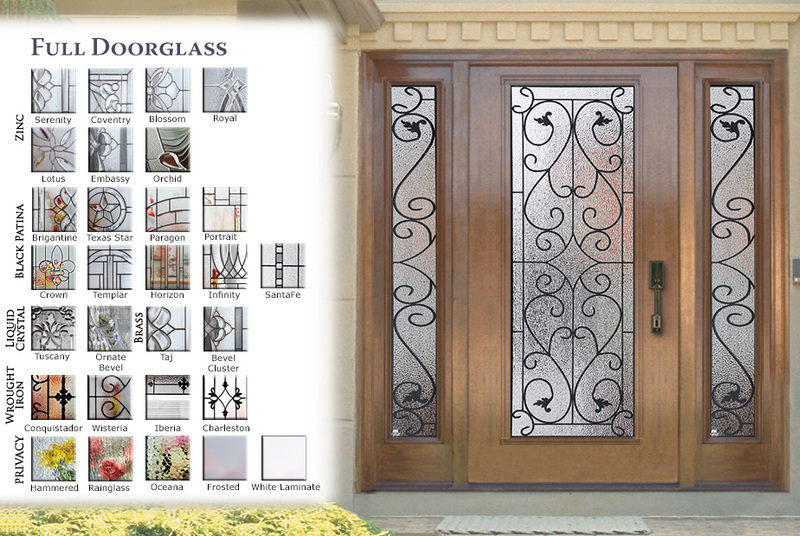 Shown on these pages are a sampling of some of our more popular series and sizes. 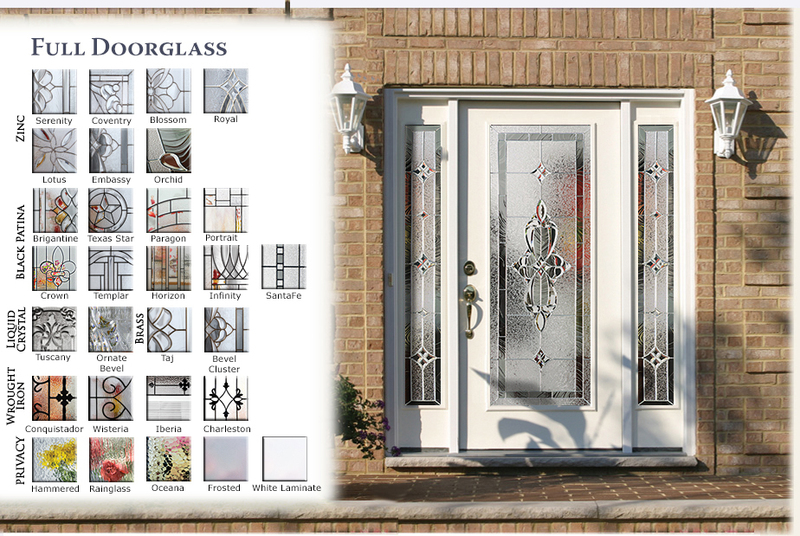 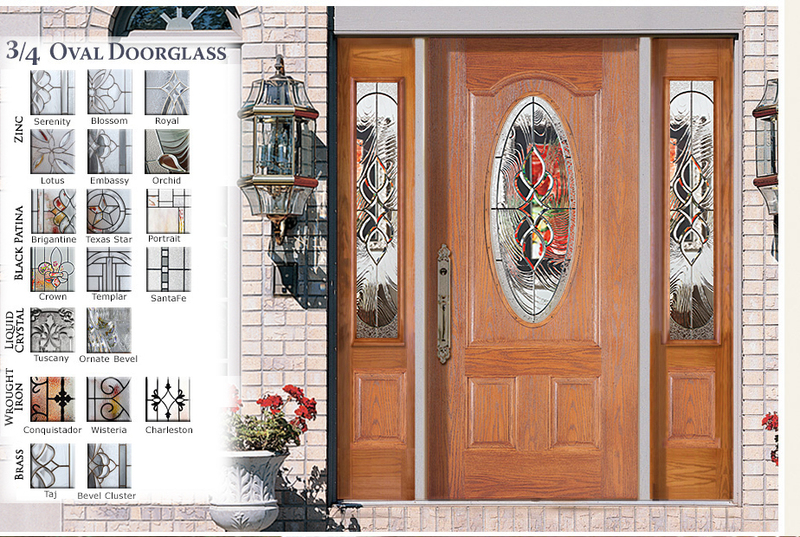 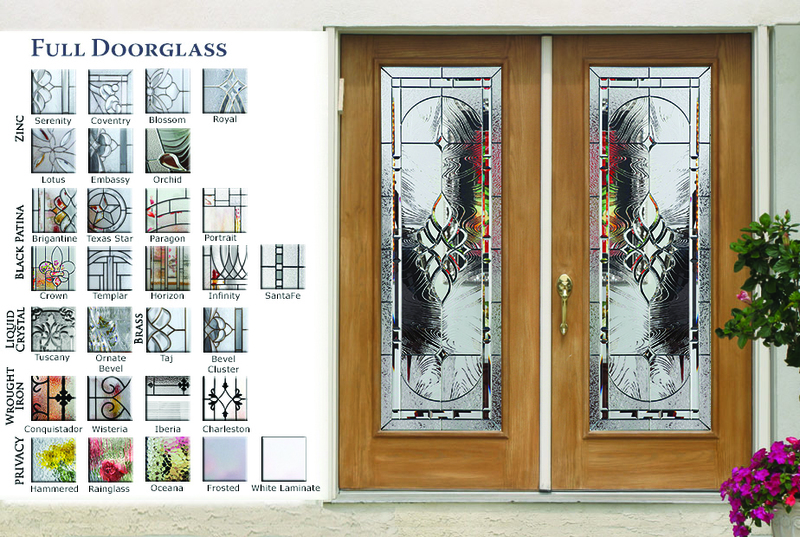 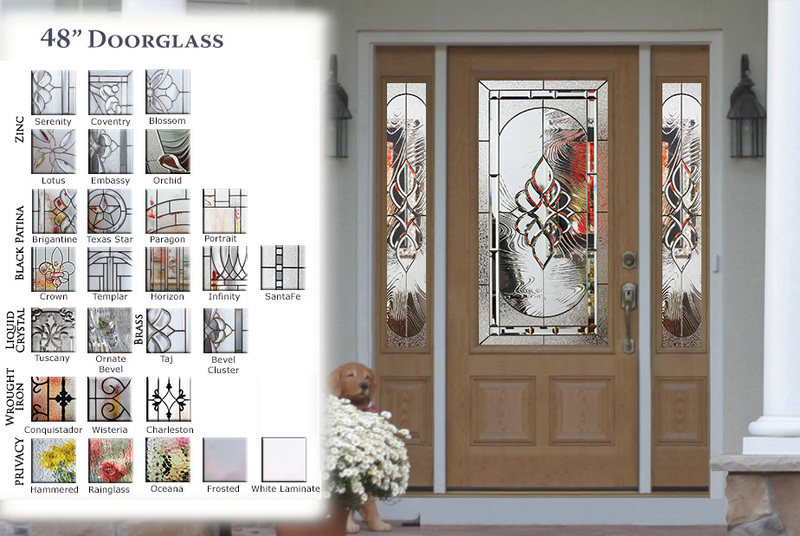 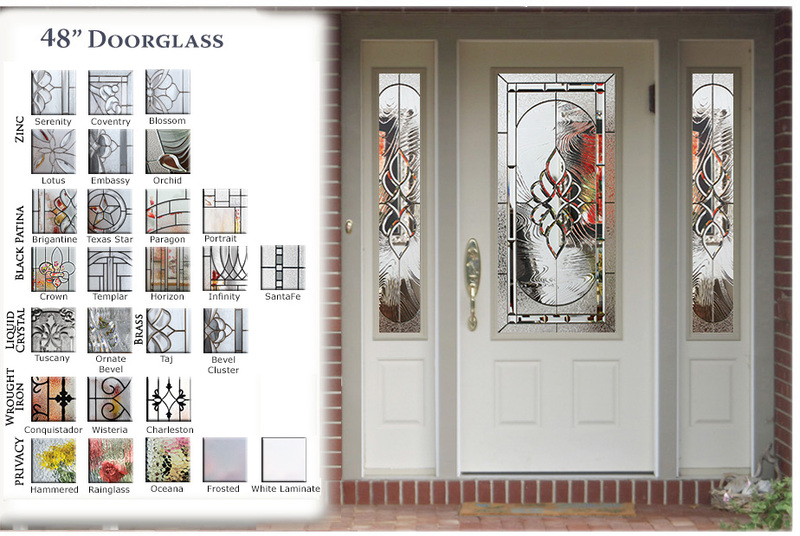 Click on any entryway thumbnail to see that size’s decorative glass in a natural doorway setting. 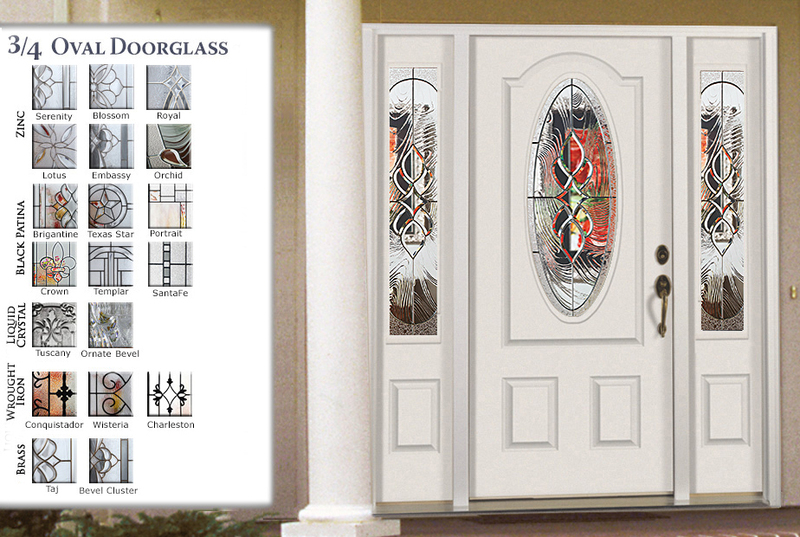 There are four (4) popular sizes showcasing available series in a beautiful entryway. 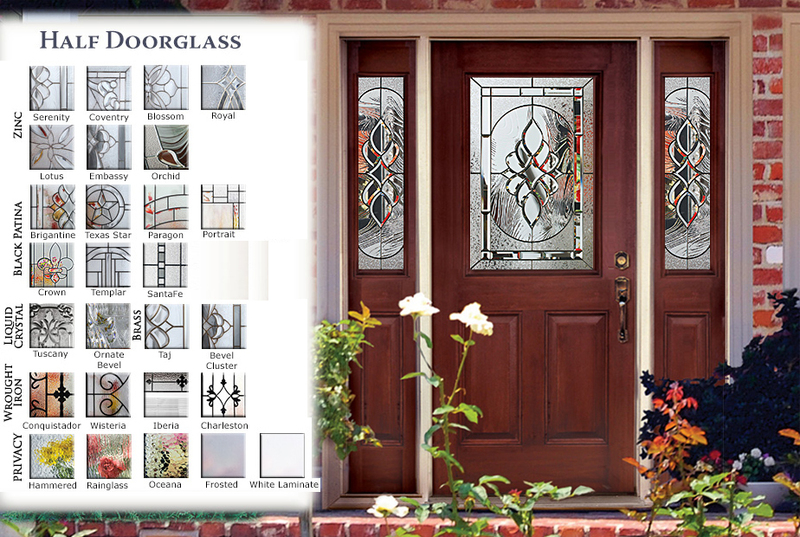 You can also view and print each home by clicking on the NAME of the series – just below the thumbnail. 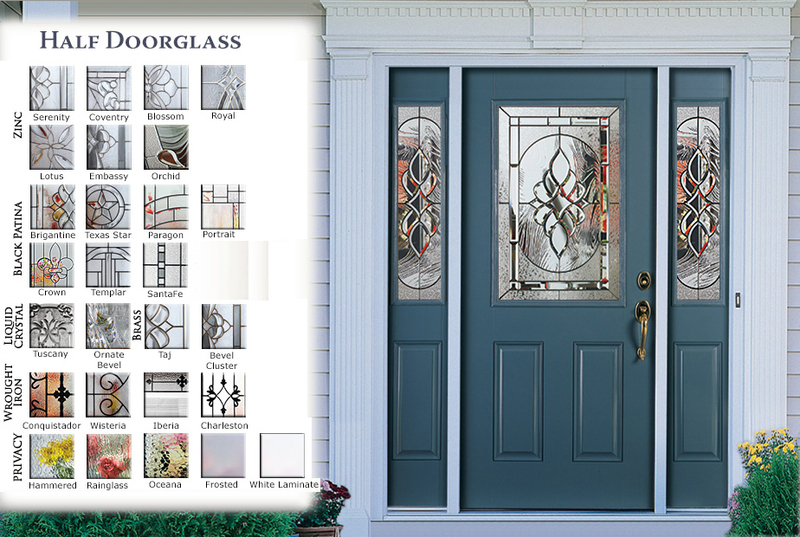 Now available in Portable Document Format (PDF) for use on Mobile Device!